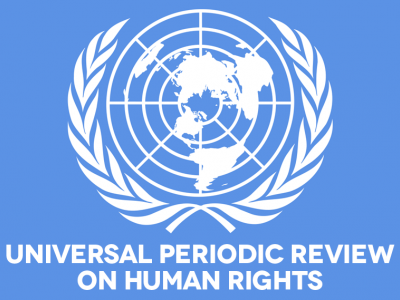 The Association for Human Rights in Central Asia, International Partnership for Human Rights and CIVICUS welcome the government of Uzbekistan’s engagement with the UPR process, including its decision to accept over 200 recommendations on a range of human rights issue. While we note the release from detention of 28 activists, political opponents and journalists in the last two yars, as well as the authorities’ steps to allow for greater independent dissent, we regret that freedoms of expression, peaceful assembly and association remain willfully suppressed by the State limited. Of the 28 people released in the last two years, many remain under surveillance. According to human rights monitors, at least five people remain behind bars for exercising their right to freedom of expression. We are concerned that since 25 August 2018 at least twelve bloggers have also been detained in connection with posts they made on social media. 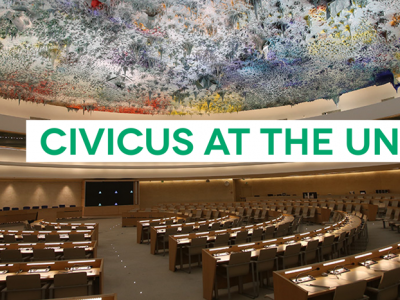 We regret that national legal mechanisms remain partial and subject to political interference. Courts continue to place arbitrary restrictions on protests, including rulings that unwarrantedly limit people’s support for demonstrations off and online under the guise of incitement to public disorder. During detention, torture is frequently used and procedural rights for detainees are often disregarded. Those who submit written complaints to the President or speak to the press are sometimes added to the “black list” of people deemed “undesirable” and are denied freedom of movement. We regret that tight state controls on CSO registration, funding and activities, coupled with ongoing restrictions on freedom of expression, prevent independent media outlets and human rights CSOs s from operating unencumbered . 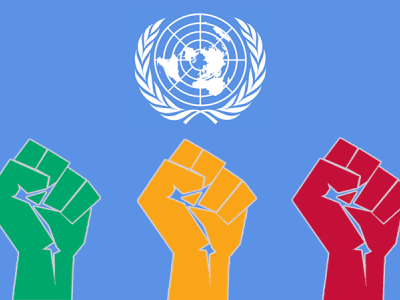 Although some activists have been allowed to travel abroad in recent months, restrictions on international travel remain in place for other human rights defenders. Mr President, we call on Uzbekistan to implement recommendations it accepted on promoting the right to freedom of association and participation in public affairs to lift prohibitive registration requirements of CSOs, to ensure CSOs and journalists can fully exercise their freedom of expression and peaceful assembly and to create a safe environment for human rights defenders, including for women human rights defenders.